Hog Roast and International Big Pan catering specialists. 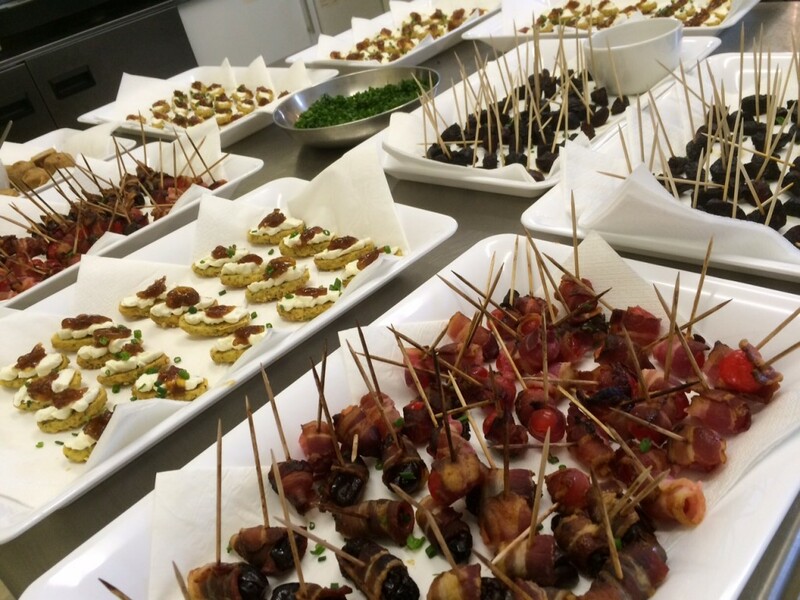 Providing delicious and interesting party and event catering solutions through our diverse menu of canapes, meats, sides and deserts at your party or event location. 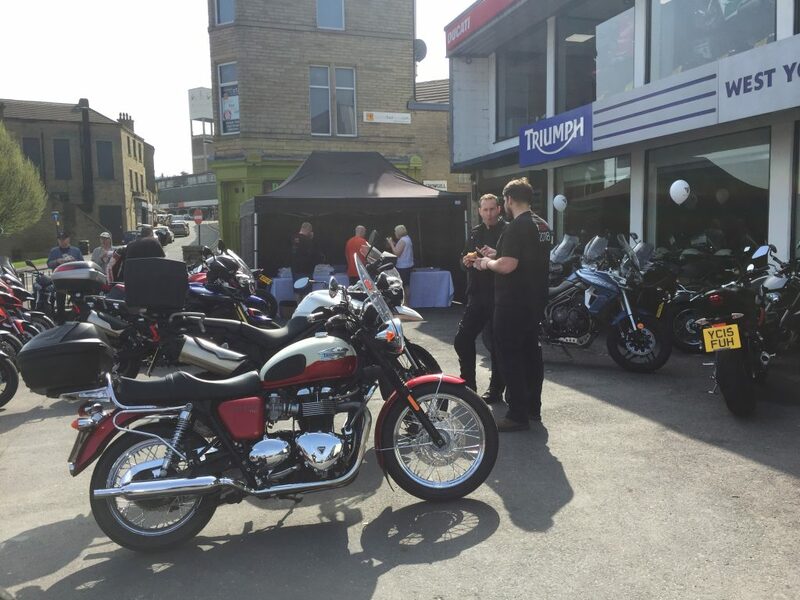 Full service outside catering service and equipment rental for Hog Roast & outside catering in Yorkshire. 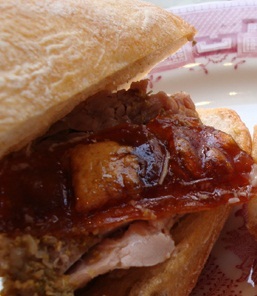 Our free range Pork is marinated in tasty Mediterranean sea salt, served with bramley apple sauce and a hint of Dijon mustard plus home made stuffing and beautiful fresh bread from the local master bakers. 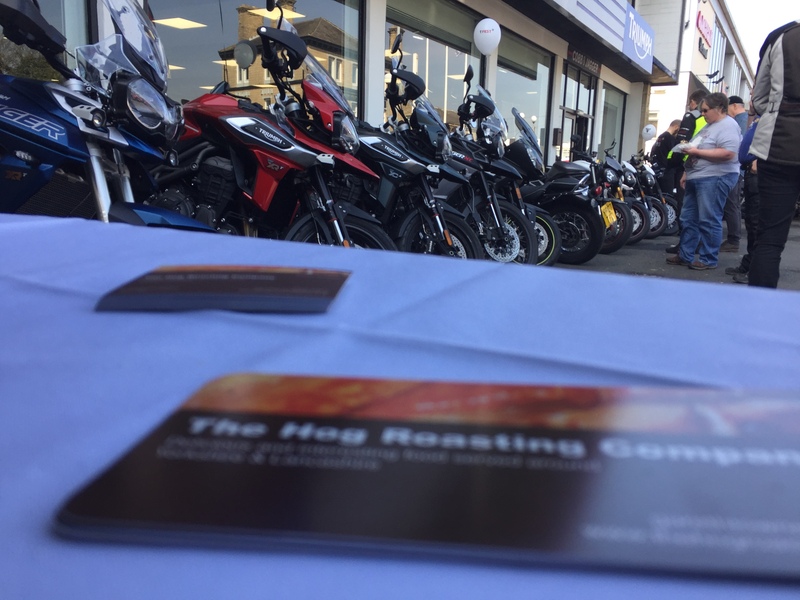 The Hog Roasting Company, based at Saltaire, Bradford, West Yorkshire to ensure we bring you the most relaxing and mouth watering Hog Roast and outside catering experience for your party or event. 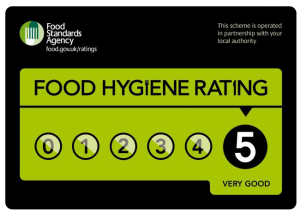 For your piece of mind you can be assured that when choosing outside catering from The Hog Roasting Company for your party or event that we adhere to the highest possible hygiene standards. 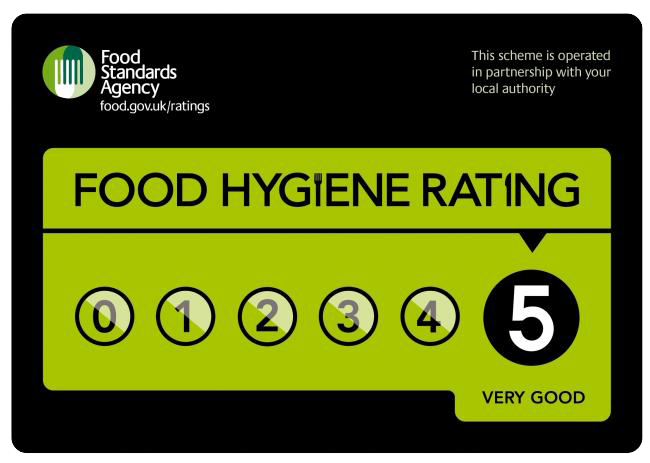 With 5 stars for outside catering, this is the highest possible rating that you can get from the Food Standards Agency and reflects our commitment to providing an exceptional level of quality service and cuisine to our clients and their guests. 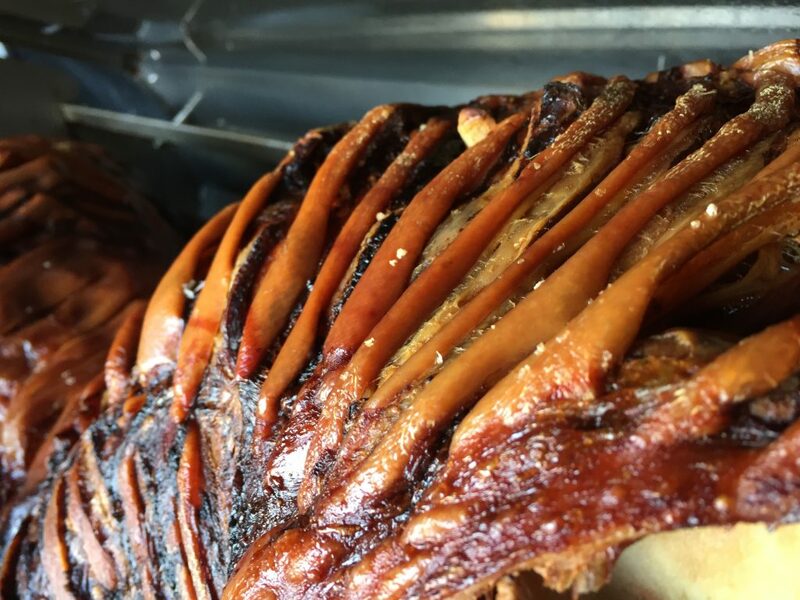 Hog Roasts and outside catering from The Hog Roasting Company provides a convenient, friendly and professional outside catering service for Yorkshire & Lancashire including Leeds, Bradford, Harrogate, Ilkley, Sheffield, Skipton, Harrogate, Yorkshire Dales, Peak District and the surrounding area. 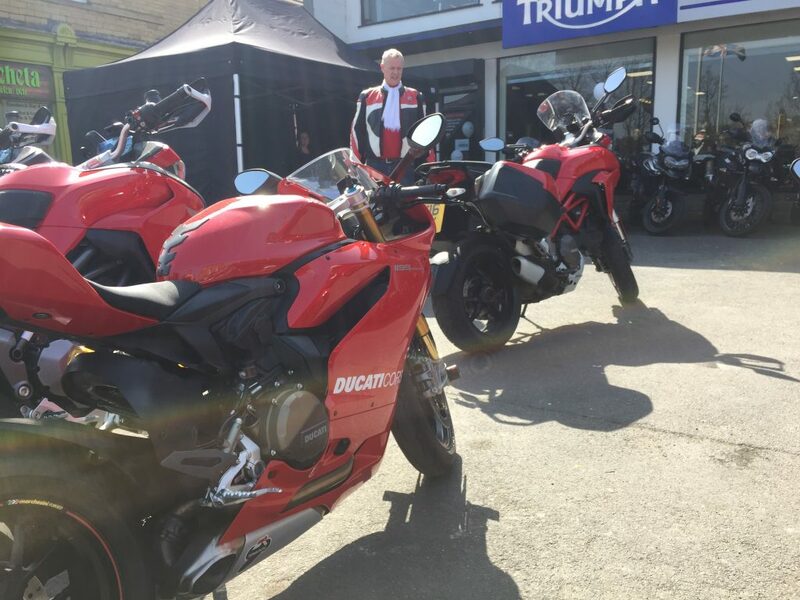 Our aim is to provide the highest quality food to your occasion, incorporating something fun and interesting at the same time. 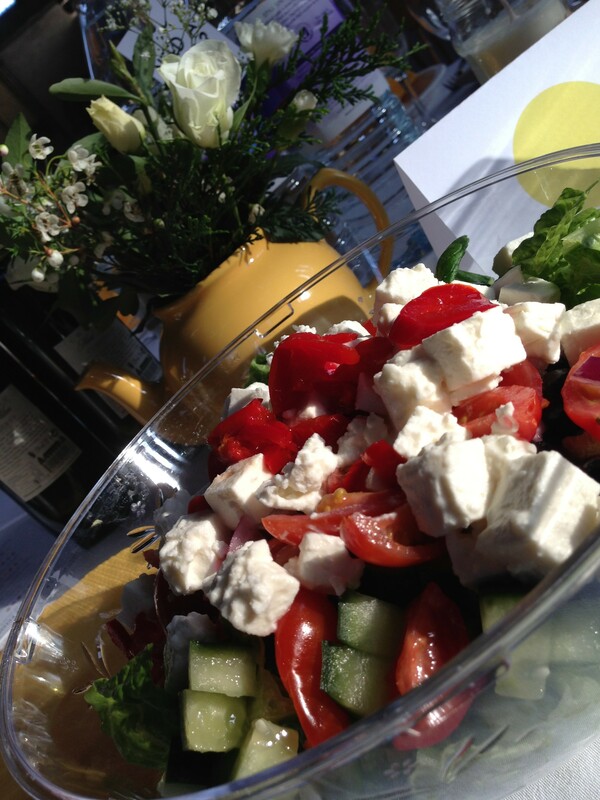 Recently our canapes, big pan catering and Funky Greek salads with feta, olives, fresh dill, mint and roquito peppers have been really well received too! From our perfected Traditional Pork Hog or Lamb Roasts to Roast Beef or specialist BBQ’s which offer international rare meats such as Crocodile, Kangaroo, Impala. Not forgetting our old favorites such as Aberdeen Angus, Venison and Minted Lamb Burgers. 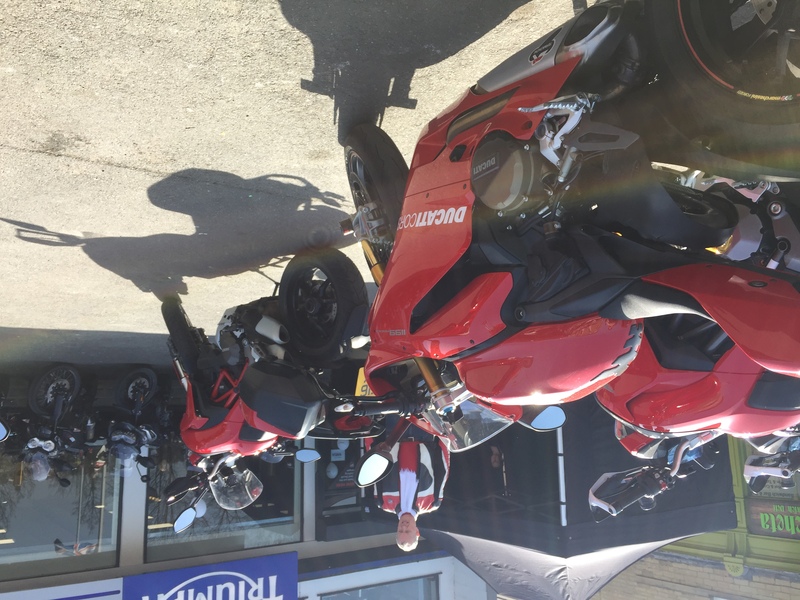 We provide OUR hog and speciality outside catering for all types of events from weddings, birthdays, and private parties to village fetes and corporate hospitality throughout YORKSHIRE & LANCASHIRE. Hog Roast & Veggie Buns Catering Leeds Student Accommodation! Comments Off on Hog Roast & Veggie Buns Catering Leeds Student Accommodation!